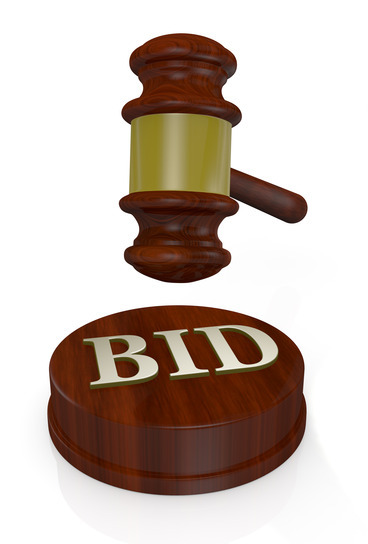 This course will satisfy 4 hours of the continuing education requirement for Auctioneers in the State of South Carolina. See our other 4-hour course to satisfy all 8 hours of continuing education. Change only if changes are made to the courses.